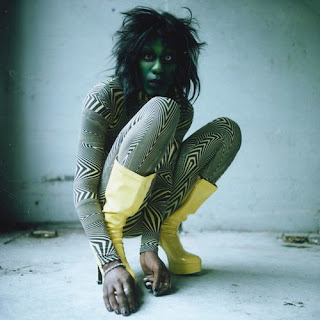 Mapped By What Surrounded Them: Jam of the Day: Yves Tumor - "Noid"
Newly signed to Warp Records, experimental artist Yves Tumor releases the audacious electronic pop single "Noid." Over thick beats, swirling strings, and a funky bass line, Tumor's voice is both warm and inviting but also dangerous and paranoid. It's a thrillingly good track.